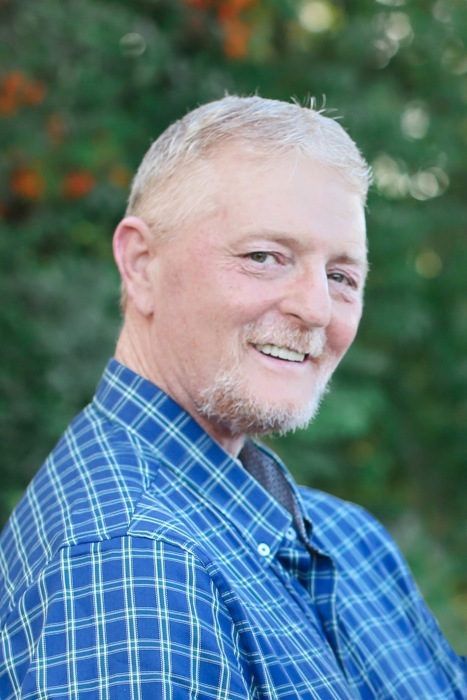 Ronald Jeryl Jones, 53, of Paris formerly of Morehead passed away Saturday, March 30, 2019 at the University of Kentucky Chandler Medical Center. He was born on January 11, 1966 in Mt. Sterling, Kentucky, a son of Ronald Jones of Ashland and the late Judy Highley Stamm. Jeryl was a land surveyor, a member of the Salt Lick Christian Church and he was a drummer having played with several well known bands in the area. He enjoyed spending time with his family, especially his grandsons, kayaking and golfing and he was an avid U.K. fan. In addition to his mother, he was preceded in death by his sister, Kim Downs. Survivors include three daughters, Leah Gnau (Ben) of Paris and Emily Preston and Natalie Preston both of Mt. Sterling, his father and step-mother, Ronald and Linda Jones of Ashland, special friend, Linda Sue Pursiful of Georgetown, one brother Eddie Jones (Tammy) of Owingsville, one step-sister, Dede Clark of Ashland, two grandsons, Kaysn Gnau and Colton Craft, two special nephews, Phillip Downs and Caleb Jones, two nieces, several other relatives and many, many friends. Funeral services will be conducted at 11:00 A.M. Thursday, April 4, 2019 in the chapel of the Michael R. Gray Funeral Home in Morehead with Brother Phillip Ronk officiating. Visitation is after 5:00 P.M. Wednesday at the funeral home. In lieu of flowers, the family requests contributions payable to the Michael R. Gray Funeral Home in Morehead to assist with the funeral expenses.